Xypex Chemical Corporation manufactures a range of concrete waterproofing and protection products used in the construction or restoration of building foundations, water and sewage treatment infrastructure, tunnels, manholes, and marine structures. Its unique crystallizing technology has been tested and proven worldwide in all climates and in widely varying construction situations. Sold through an international network of distributors and licensees in over 70 countries, Xypex is specified and used on countless projects around the world. 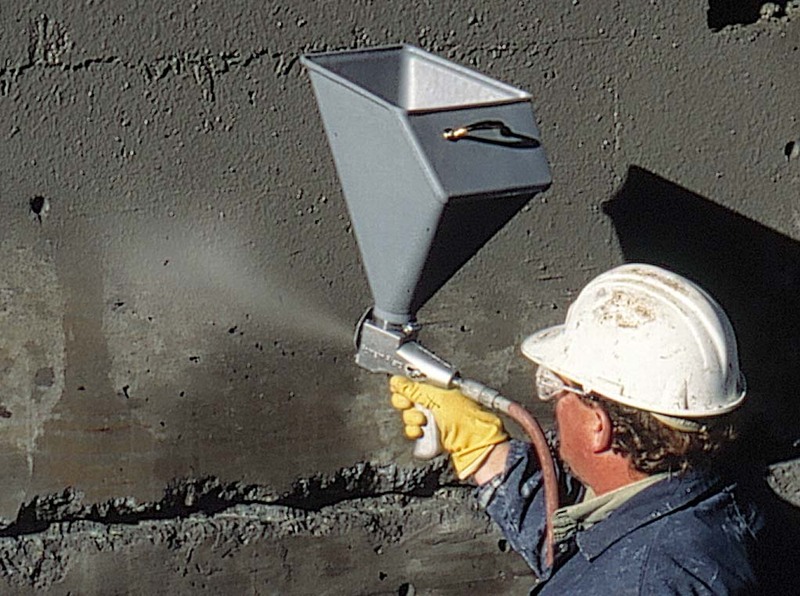 Available as a coating or admixture, Xypex Crystalline Waterproofing reacts with the by-products of cement hydration and other mineral constituents of the concrete, precipitating a chemical reaction that produces a non-soluble crystalline formation that fills and permanently plugs the pores, capillaries and hairline cracks that naturally occur in the structure. In this way, Xypex becomes a permanent, integral part of the structure. Unlike surface barriers or membranes, Xypex cannot puncture, tear or come apart at the seams; it does not require protection during backfilling or during placement of steel, wire mesh etc. and is not affected by exposure to the elements. It can be difficult to sort through the falsehoods about mineral fibre insulation to find the truth. How does it really perform in the face of wind-washing, water infiltration, and cold temperatures? The term ‘thermal movement’ refers to a material’s dimensional changes resulting from temperature swings. A material experiencing a rise or decrease of temperature expands or contracts, respectively—this poses an interesting challenge when it comes to designing metal panel roof assemblies.